This story will prove that nothing beats hard work! 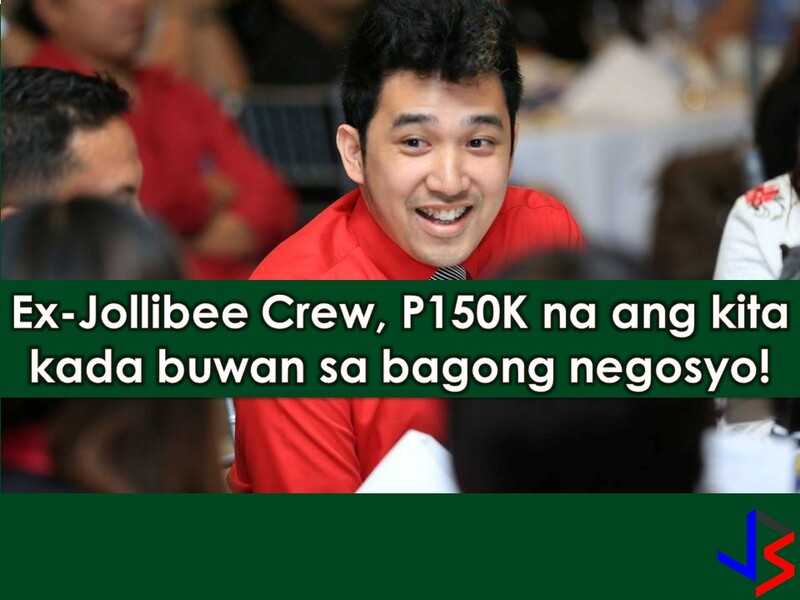 From working in a Jollibee this former crew nows earning P150,000 a month with his own computer shop. Entrepreneur Keth Varias believes and proves that hard work is the key to get out of poverty. Varias wants to be a computer programmer but landed as a service crew of Jollibee because he lacks bachelor degree after finishing a two-year IT course. 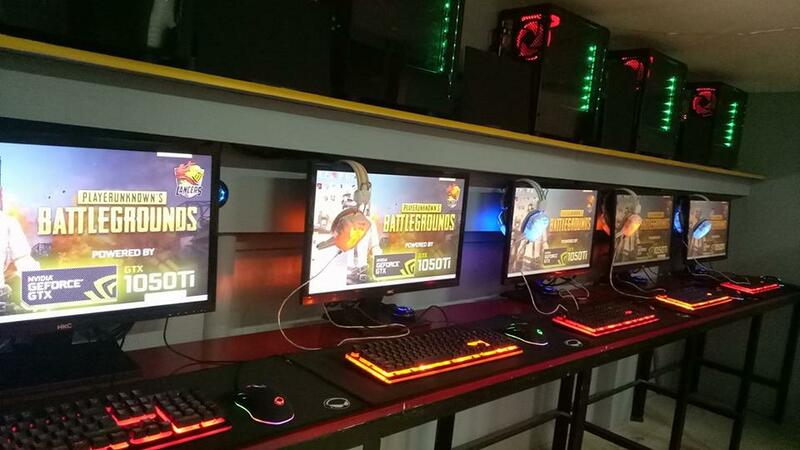 Unhappy with his work as data encoder, Varias gambled his P17,000 savings and helped P20,000 from his mother and additional P50,000 loan to start a computer shop in Cavite. As a startup, he uses his old laptop and scrap tables and chairs. "Wag niyong kakalimutan kung anong dahilan kung bakit kayo nagsimula at gumawa ka ng paraan para marating mo ang gusto mong marating," Varias said. With his new business, he was able to help two of his siblings in college. He said the only luxury item he bought for himself is a car. "Bilang startup lalo na sa inexperienced tulad ko bata pa lang, wala ako masyadong experience kailangan talaga matuto ka mag accounting, matuto ka mag inventory, matuto ka hiring, firing, lahat lahat," he said. He even shared, he just earned P2 per day when his computer business started. But eventually, when the business grows he invested into more computer unit and kept a good credit standing to make out of a bank loan. Currently, he splits his earning into three; P20,000 for his parents, P1,000 savings and the rest are reinvested in the business. Because of his success story, the 26-year old entrepreneur was honored by Citi as 2017 Youth Entrepreneur of the Year. That's it! His story is indeed inspiring especially to those who want to put up their own business. Always remember one of the secrets is hard work and keep the faith that we can make it.